On Saturday, Bloomberg reported that a computer virus had caused so many issues at TSMC that several of its production facilities had to cease operations. Later the same day it issued an update to say that "some factories back to normal, rest in another day". TSMC is best known outside of PC enthusiast circles as the iPhone chip manufacturer but many readers here will know it for its key role in the production of advanced performance PC components sold by the likes of AMD, Nvidia and their partners. 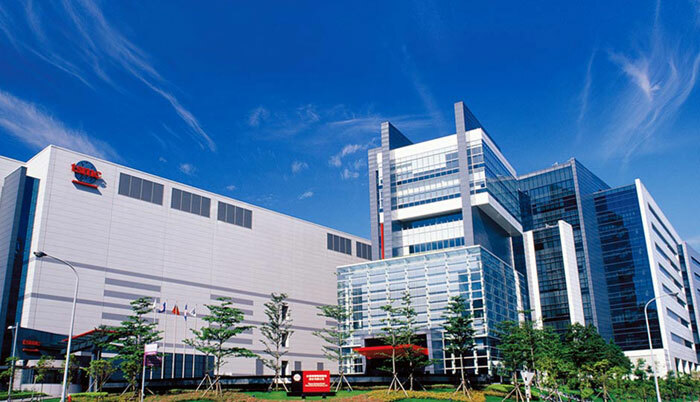 According to the source report, TSMC started to close down several of its factories on Friday night. By Saturday morning some of the factories were back to normal, and in the most recent update it was expected that all lines would be running normally by the following day (Sunday). The cause of the issues was a computer virus which wasn't introduced by a hacker, said TSMC. Such a statement might be important to investors, to reassure that TSMC's outer cyber-defences were not breached. After the virus got onto some of the factory computers, some of its fabrication tools had become infected. It limited the virus spread by shutting down and isolating the machines. 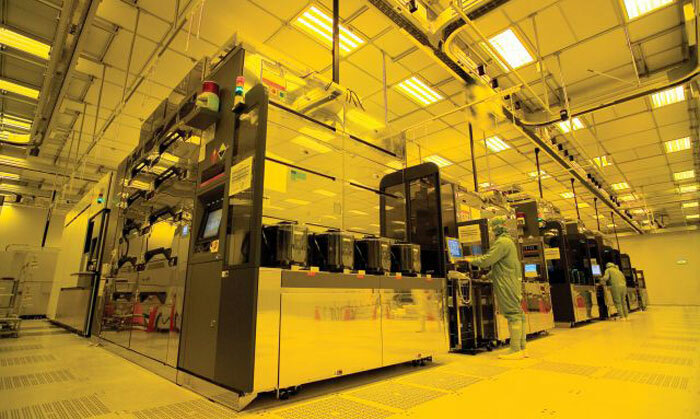 "TSMC has been attacked by viruses before, but this is the first time a virus attack has affected our production lines," said TSMC CFO Lora Ho to Bloomberg. To the big questions concerning the financial impact of the virus attack, and the production impact, the TSMC representative was reticent to answer. Of course, Bloomberg was most interested in the possible consequences to the production of Apple iPhone chips. The trillion dollar company is busy readying its next iPhones and component delays and shortages can have large knock-on effects. PC enthusiasts are likely more concerned about TSMC's output for AMD and Nvidia. The FT reports (paywall) that there will be a $255m hit to revenue and delays to chip shipments due to the virus incident. Right, so who was looking at naughty pics on the fab then? Computer virus shuts down production facilities on Friday evening. By Saturday evening, everything was almost back to normal! Must be a slow news week at Bloomberg! Which makes one wander why they are using software that is virus prone, and if they had to use it, why they didn't have better protection in place, or a business continuity plan that allows for that eventuality? The FT reports (paywall) that there will be a $255m hit to TSMC's revenue and delays to chip shipments due to the virus incident.